Opened in 2015, the Lan Ting Xi Yue Hotel (Yangzhou Dongguan Street) offers travelers a pleasant stay in Yangzhou, whether for business or leisure purposes. This property features Free in-room Wi-Fi, and is just 2km from the Downtown Area. 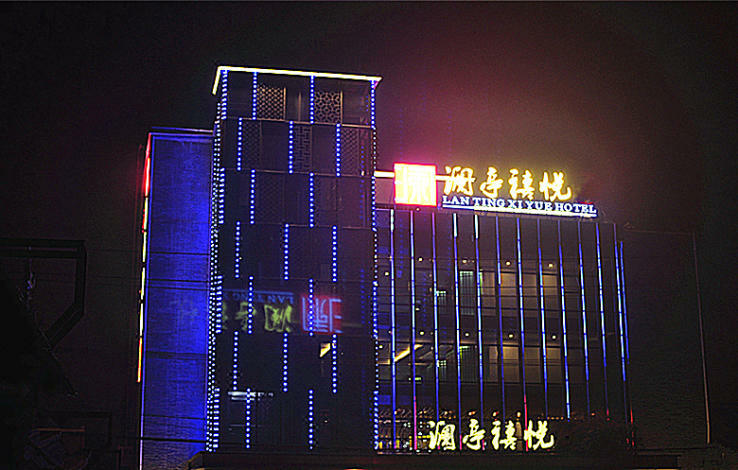 Yangzhou Railway Station is located approximately 10km away from this hotel. Ge Garden is approximately 4km away by car. Hotel is located next to the ancient Grand Canal in Yangzhou City, Nanhe commercial district, walk 5 minutes to reach the Ho Park, 15 minutes by car up to Yangzhou thin West Lake scenic area. 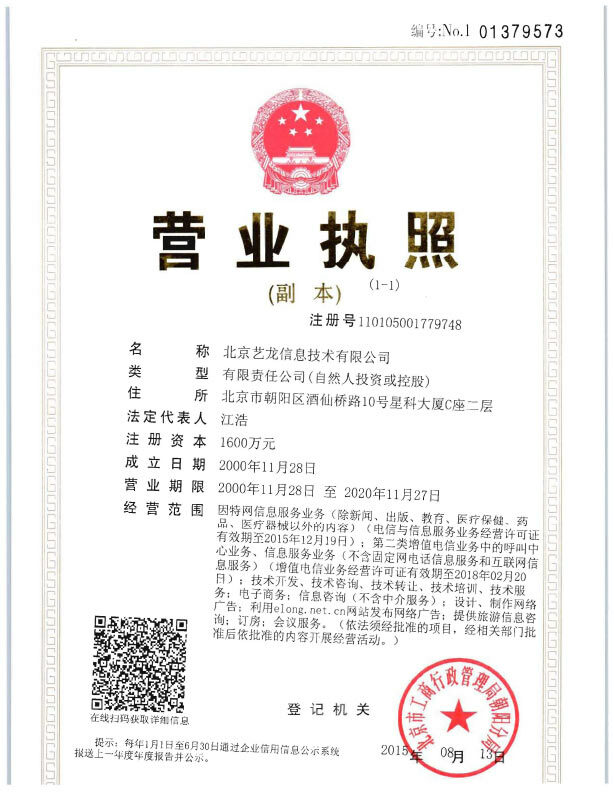 30 minutes' drive from the west of Yangzhou transport hub station, bus station 10 minutes drive from Yangzhou.